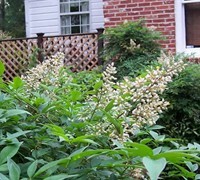 Compacta Nandina provides year round interest and color in the landscape. 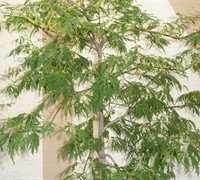 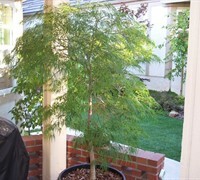 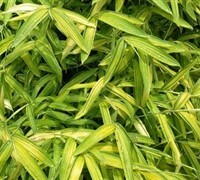 It is a more compact form of the old fashioned bamboo nandina. 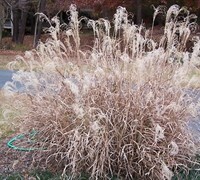 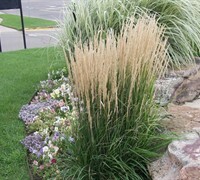 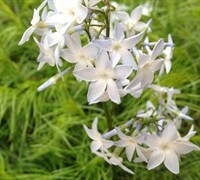 Just like it's parent, it produces panicles (clusters) of white, star-shaped flowers in late spring or early summer. 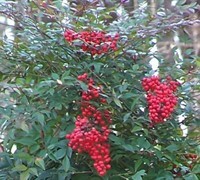 The flowers are followed by clusters of showy red berries that provide nice color through fall and winter. 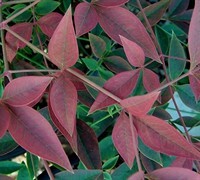 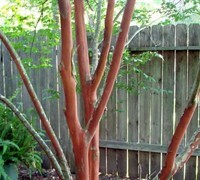 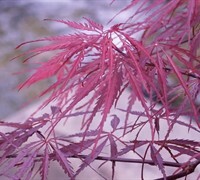 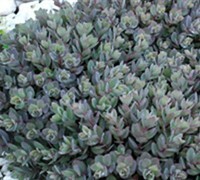 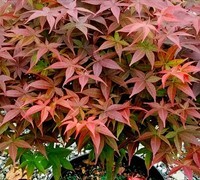 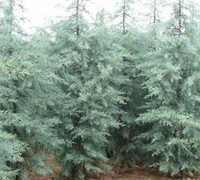 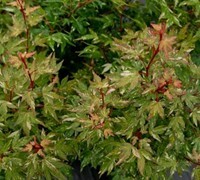 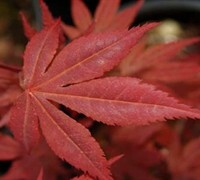 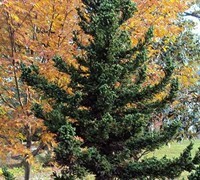 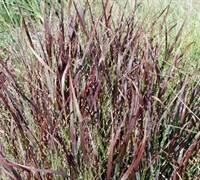 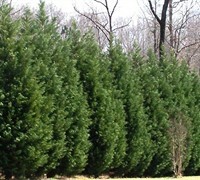 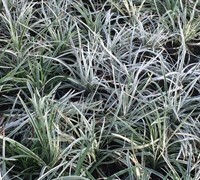 The dark green, finely-textured, evergreen foliage turns to attractive shades of red and orange during winter. 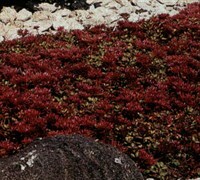 Compacta Nandina is ideal for use in foundation plantings to soften corners, between two windows, around air conditioning units, or to accentuate entryways. 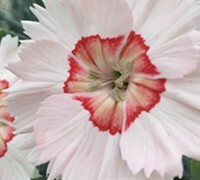 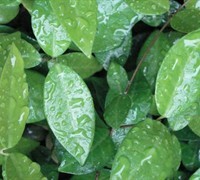 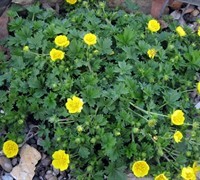 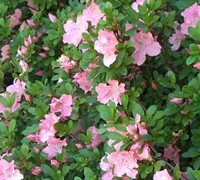 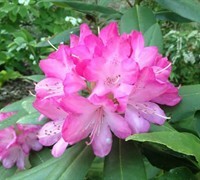 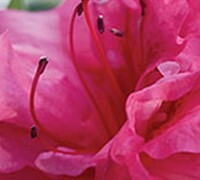 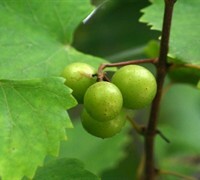 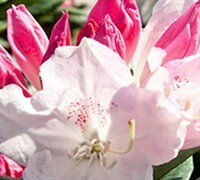 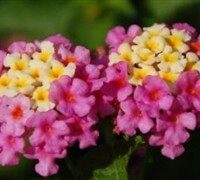 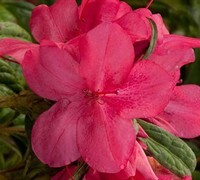 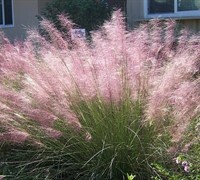 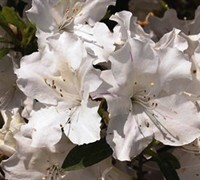 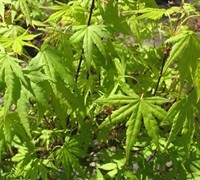 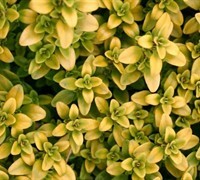 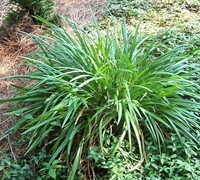 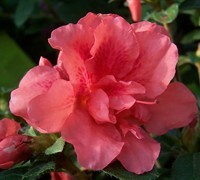 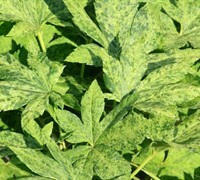 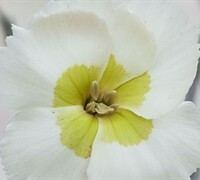 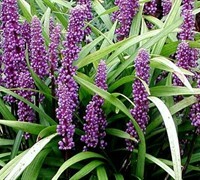 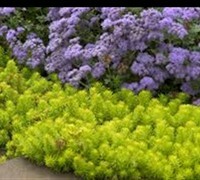 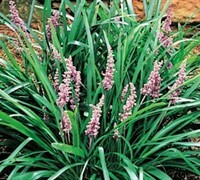 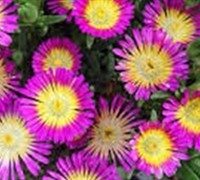 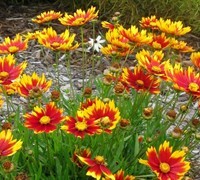 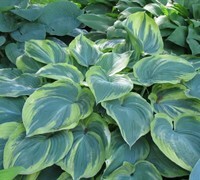 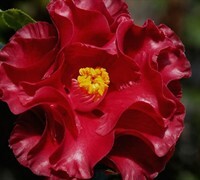 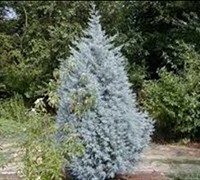 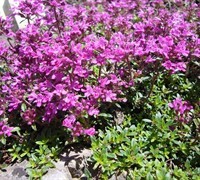 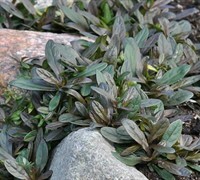 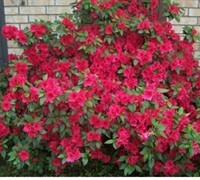 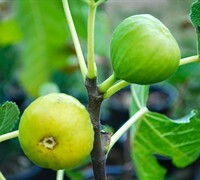 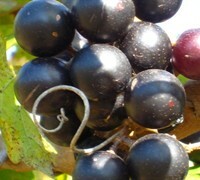 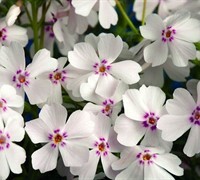 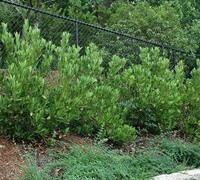 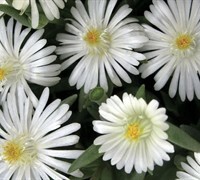 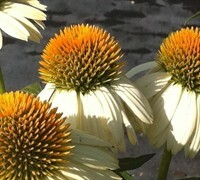 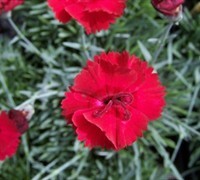 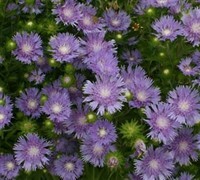 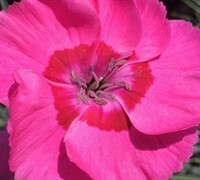 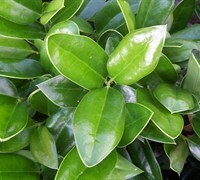 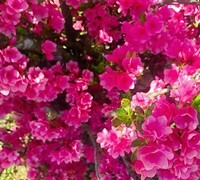 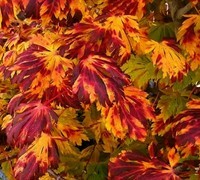 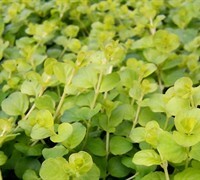 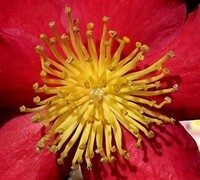 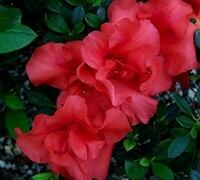 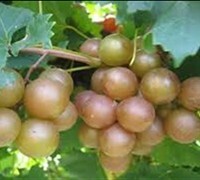 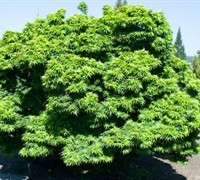 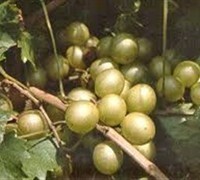 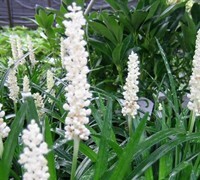 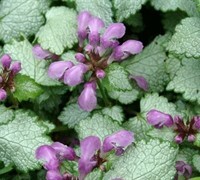 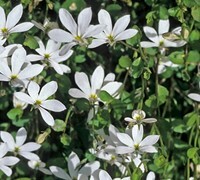 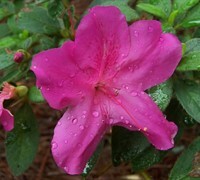 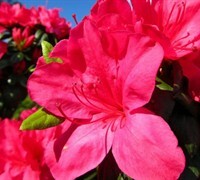 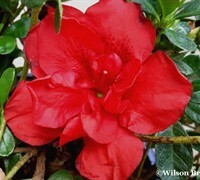 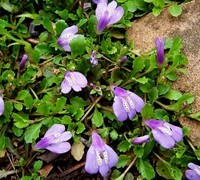 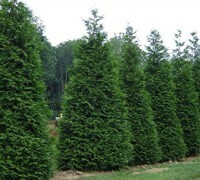 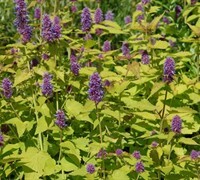 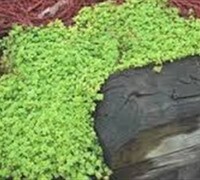 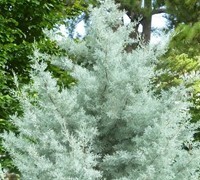 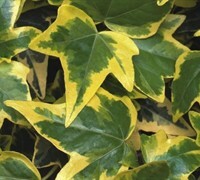 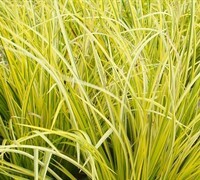 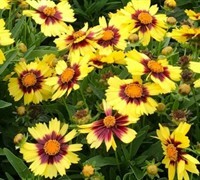 It is also useful in sunny or shady landscape beds as a natural hedge or specimen. 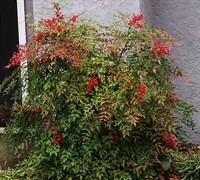 Compact Nandina is exceptionally easy to grow in locations that provide well-drained soils and sun or shade. 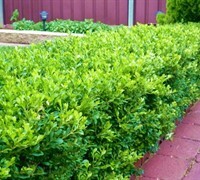 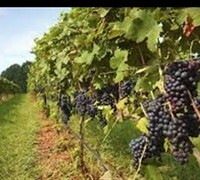 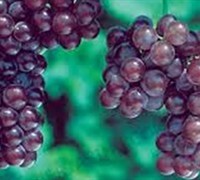 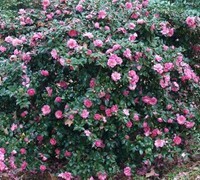 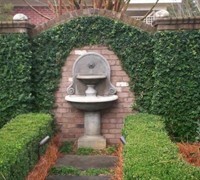 It is also very low maintenance requiring little if any pruning. 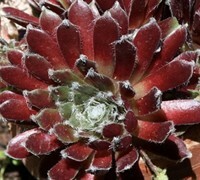 Arrived in great shape, intact and beautiful. 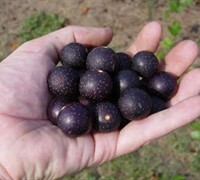 Getting ready to plant it. 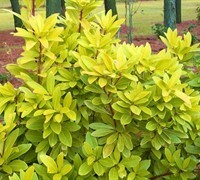 I already can see what a great shrub this is. 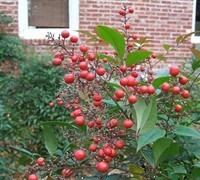 The nandina seemed like they were packed right, but were pretty beat up when I opened them. 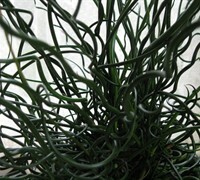 Upside down, out of the pots, and roots balls dried out and damaged. 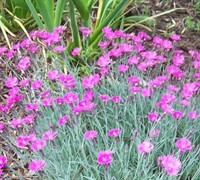 I planted them anyway, and so far so good. 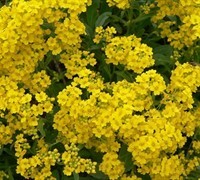 The mahonia arrived in great shape and are doing well. 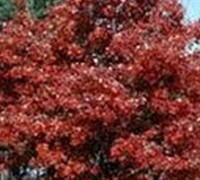 Hi Phil - Thanks for your feedback. 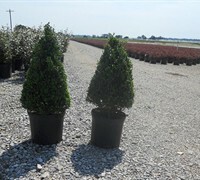 We usually staple inserts around the plant container in the box to secure plants during shipment. 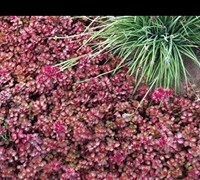 Please let us know if these inserts were not in the box. 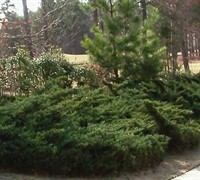 On rare occasion a box will be handled so roughly by a FedEx employee that even the inserts won't serve their purpose. 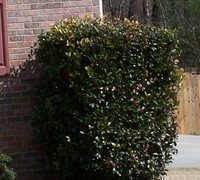 We'll forward this information to FedEx. 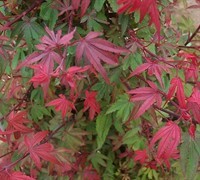 Let us know how the nandina do and glad to hear the mahonia were in great shape and doing well!